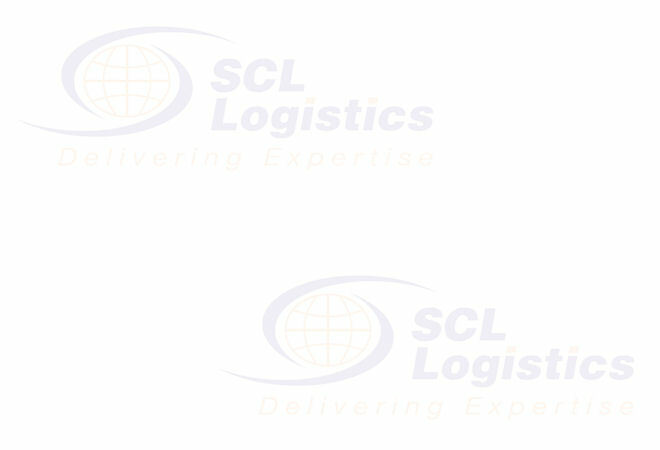 We would like to introduce our company, SCL LOGISTICS SDN BHD formerly known as Shippers Container Line (M) Sdn Bhd; a private limited company incorporated in Malaysia in 1997 under the Companies Act 1965 specializing in International Air and Sea Freight Forwarding. We have a team of highly trained personnel in all aspects related to the shipping, freight and forwarding industry such as in removal, packing, handling, warehousing, importing or exporting of cargoes and customs clearance. Our personnel have been in the same industry for many years and possess all the experiences needed to plan and execute any kind of job on behalf of our customers. We specialize in Air & Sea Freight International Freight Forwarding, Air and Sea Local Customs Clearance, Bonded and Non-Bonded Warehousing, Nation-wide Transportation, Packing and International Removals, World-wide Door to Door Delivery, Project Cargo Handling, Transshipment Cargo Handling and Marine Insurance. We are fully licensed by the Customs Department via an affiliated company to carry out customs clearance at Port Klang and KLIA. We have an established agency network with carefully selected agents who are reliable and highly compatible through out the world to ensure that customers are provided with efficient service with regards to their inbound and outbound shipment. We endeavour to provide Total Quality Service in line with our goal – Excellent in Customer Service. We go an extra mile to understand our customer needs and constantly strive to match our service to their needs. Our continued growth is attributable to strong professionalism and prudent company management. Our commitment to service excellence has established us as one of leading import & export freight service provider. The company maintains a prudent financial management in order to keep our charges and rates reasonable. Our charges and rates offered are attractive and our customers enjoy good service as well.